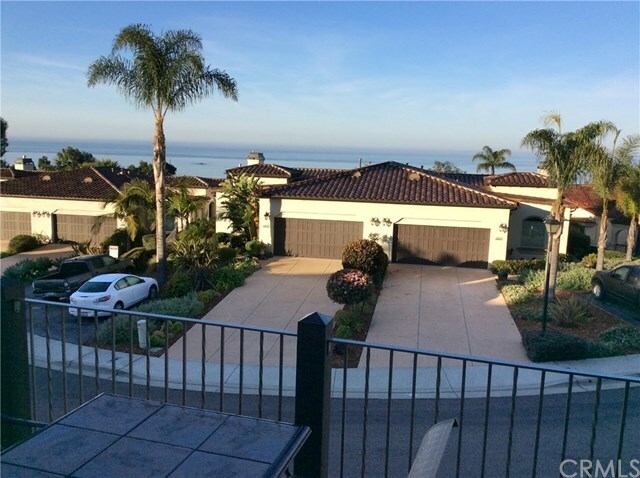 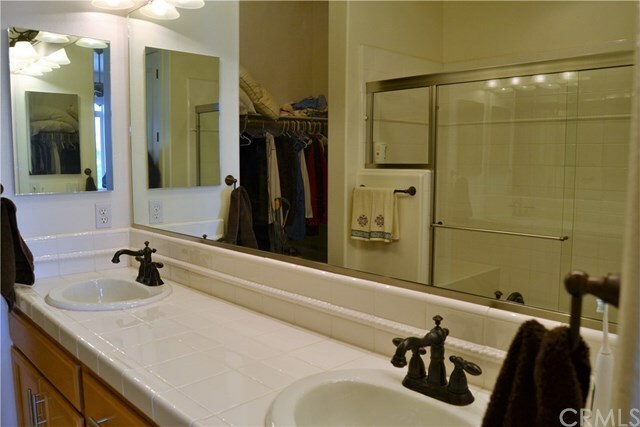 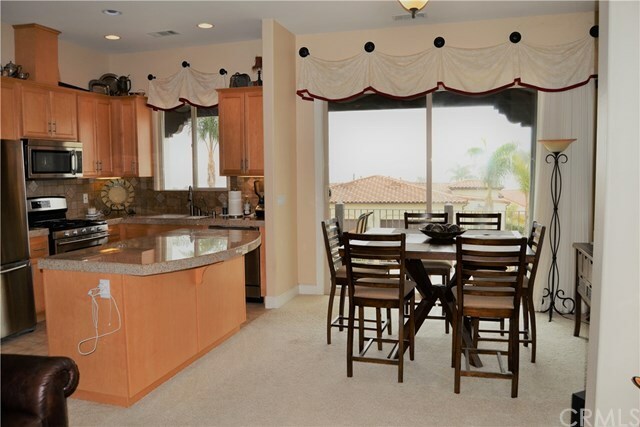 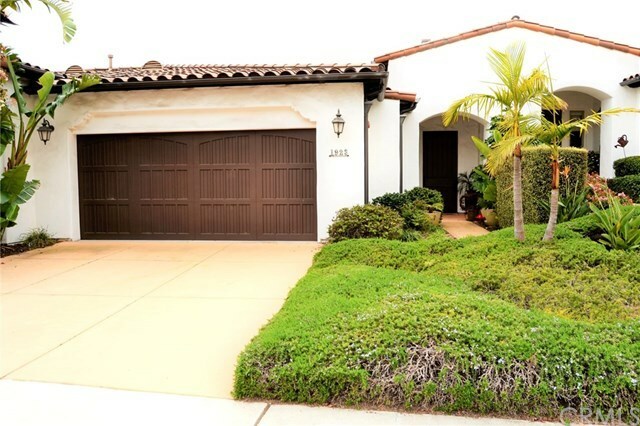 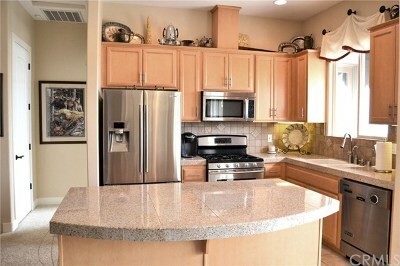 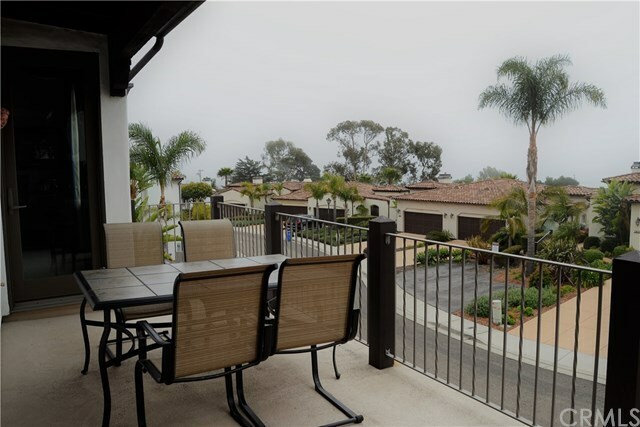 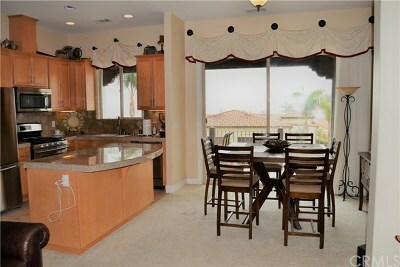 Forever Ocean Views from this immaculate home located in a desirable neighborhood in Pismo Beach. 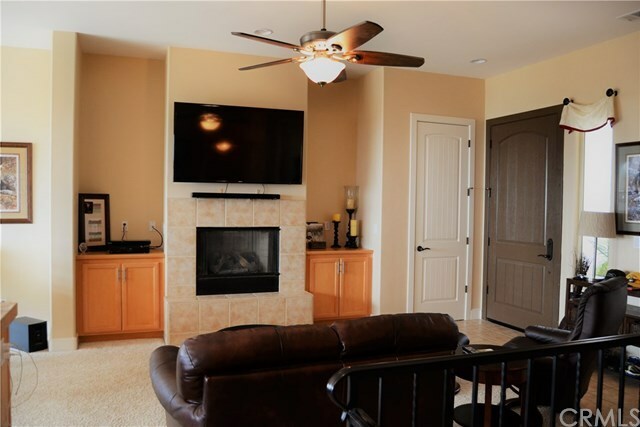 This home features an open floor plan with vaulted ceilings, living room with a half bath, warm and cozy fireplace and spacious dining area. 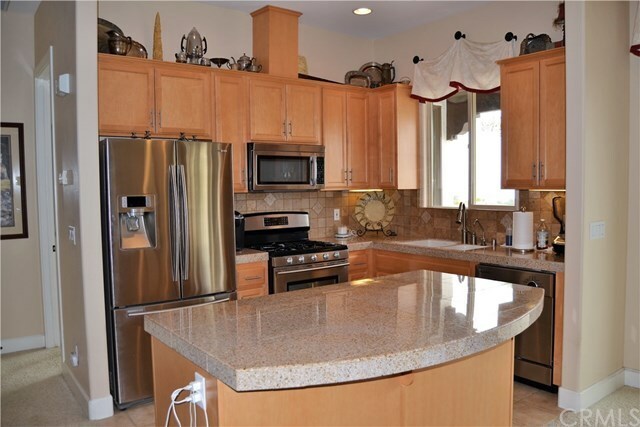 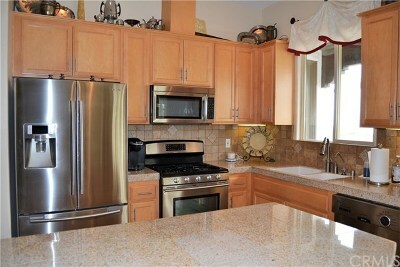 You'll fall in love with the gourmet kitchen which features granite counter tops, stainless steel appliances, custom cabinetry, a center island and snack bar area. 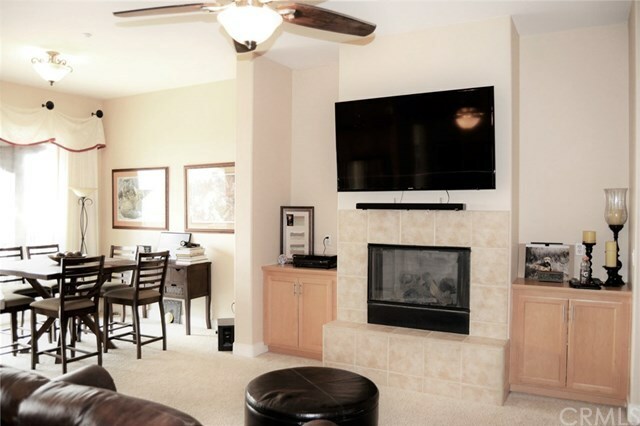 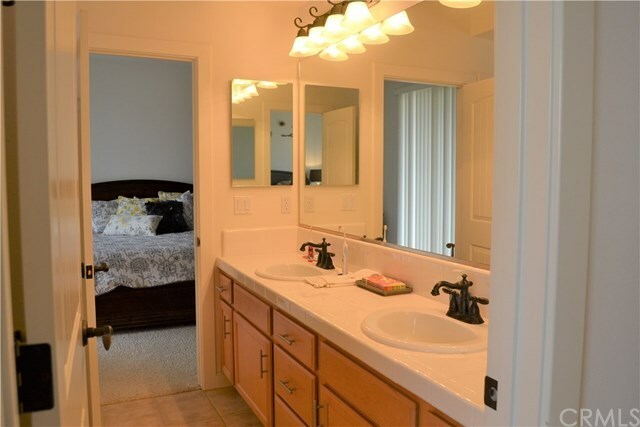 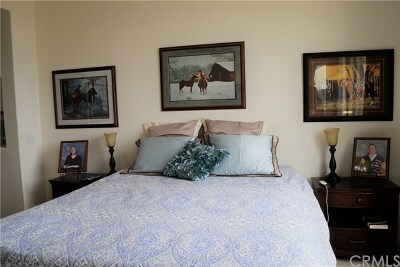 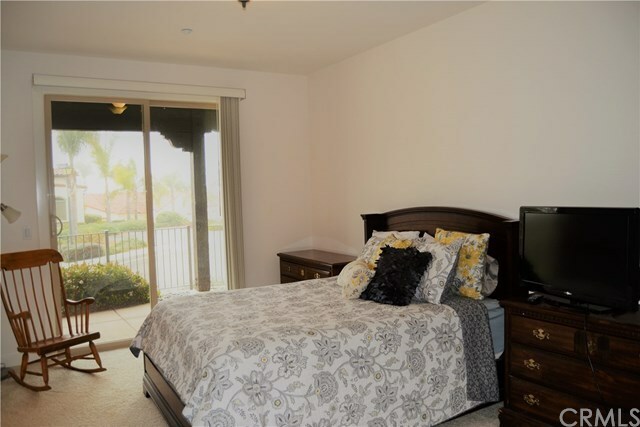 Master bedroom with tall ceilings, door to private balcony and Master bath with double sinks and walk-in closet. 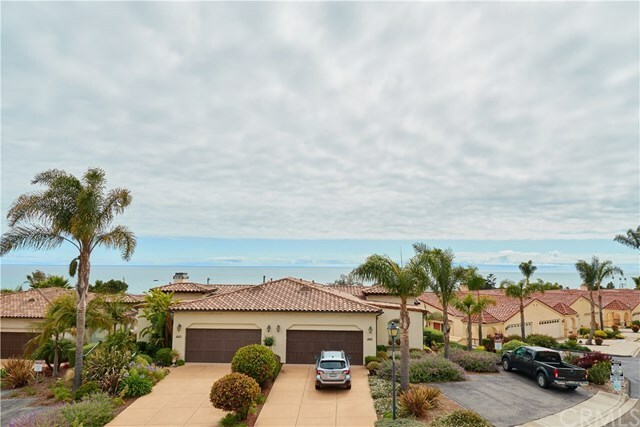 This home also features a private balcony with gas stub for BBQ, plenty of room for entertaining while you enjoy the stunning ocean views and patio downstairs for additional entertaining. Double car garage, automatic garage door opener, shelving for storage and so much more. 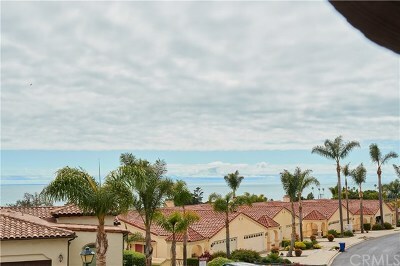 Come and see this gorgeous ocean view home, you won't be disappointed. Directions: Mattie Rd to Costa Rica go East to Barcelona and turn left onto Barcelona.